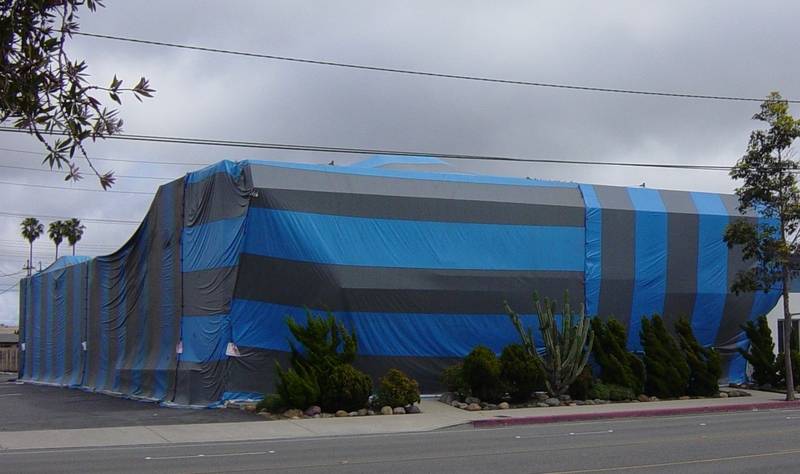 Altriset: A New Low-Toxic Product For Treating Termites! 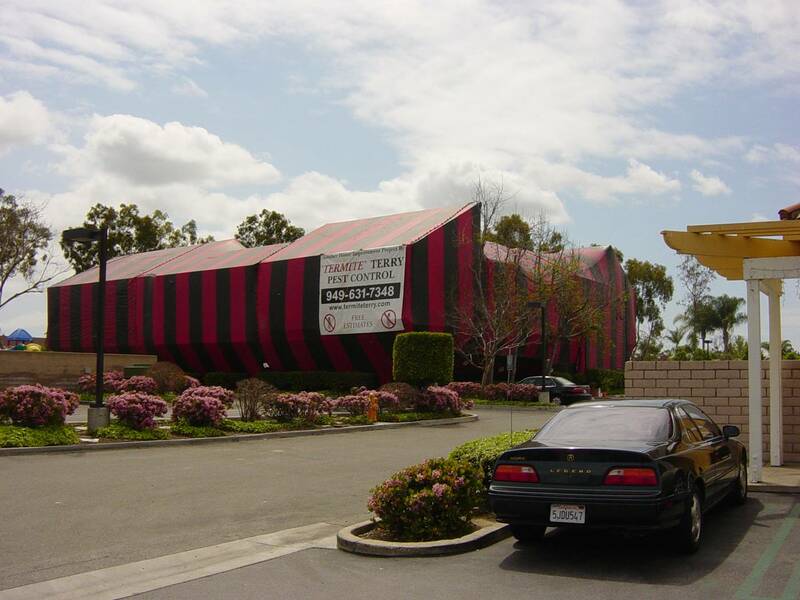 Termite Terry Looks At The “House From Hell”! 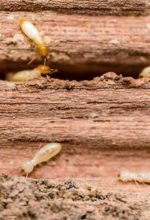 Drywood Termites Swarming In Orange County! President’s Economic Stimulus Plan Supports Jobs!